Install a Visual POS Prep Station in your kitchen, bar -- or any station you like. These systems are available in touchscreen and bump-bar options allowing you to choose the solution that fits your environment. A Bump-bar is a control panel for your Prep Station that allows you to install the screen overhead or in areas that cannot be reached and still be able to operate the station. Prep Stations remove the need for paper and printers, but you can still have the option should you want to print. 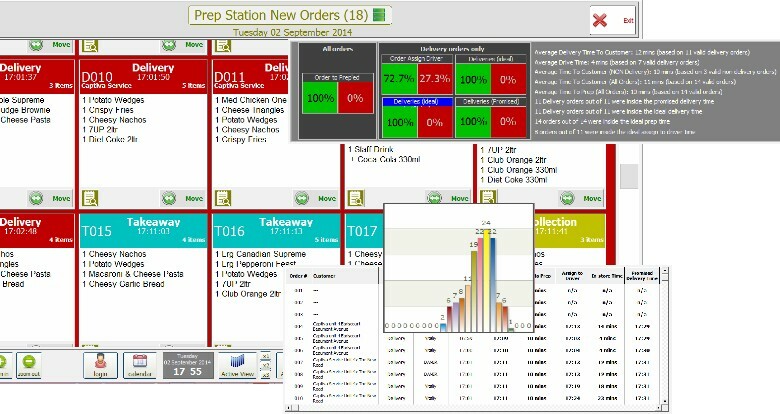 View and manage orders without paper. Remove printers & paper from your workspace and storerooms.